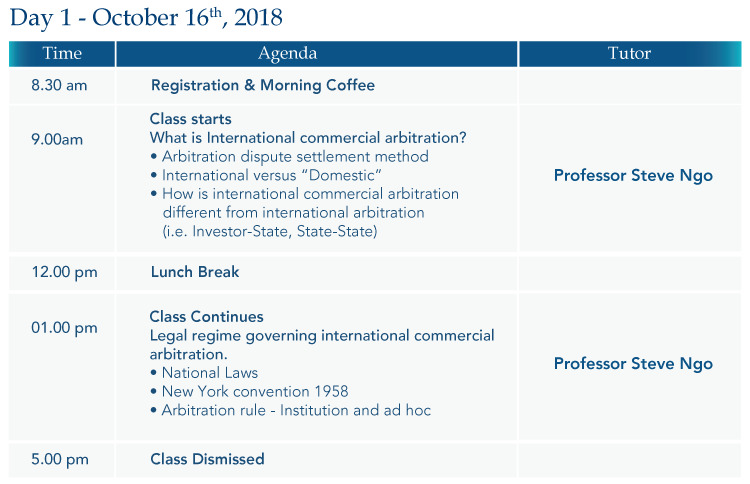 Our international arbitration certification course will provide both a knowledge and an appreciation of commercial arbitration and its role within the global legal landscape. 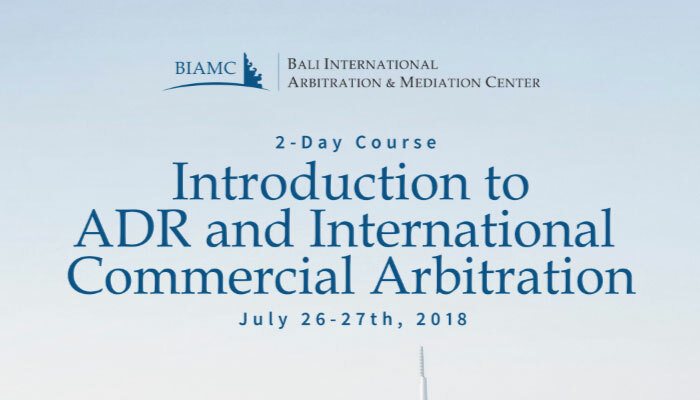 It offers the theory of arbitration law and practice with emphasis on the procedures of arbitration, both ad-hoc and institutional, and offers the practical side with a focus on drafting of arbitration agreements and awards. 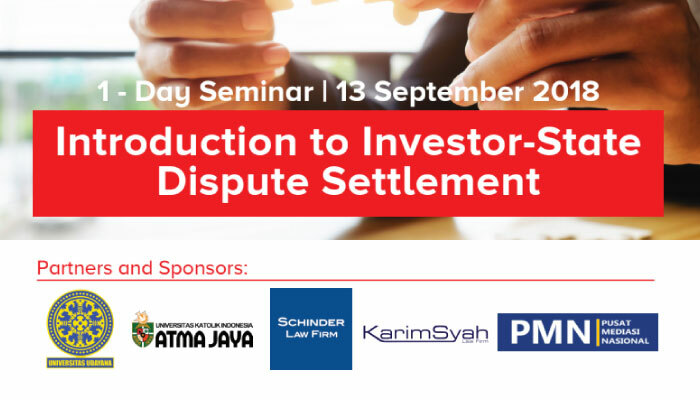 It will also explore the art of drafting dispute resolution clauses appropriate to the parties’ business needs and dispute resolution desires. 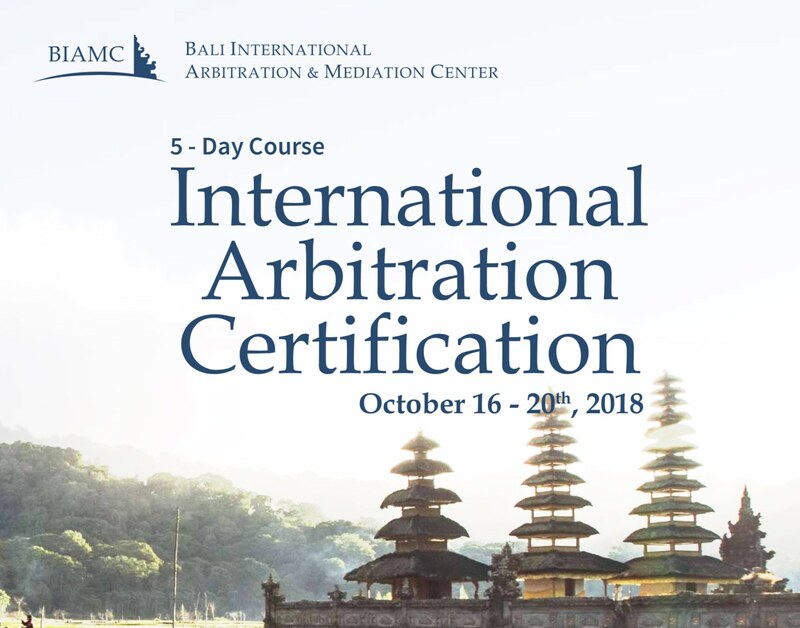 This is the perfect course to either get your arbitration career rolling or to expand or perfect your existing knowledge as a practicing arbitrator or legal academic. 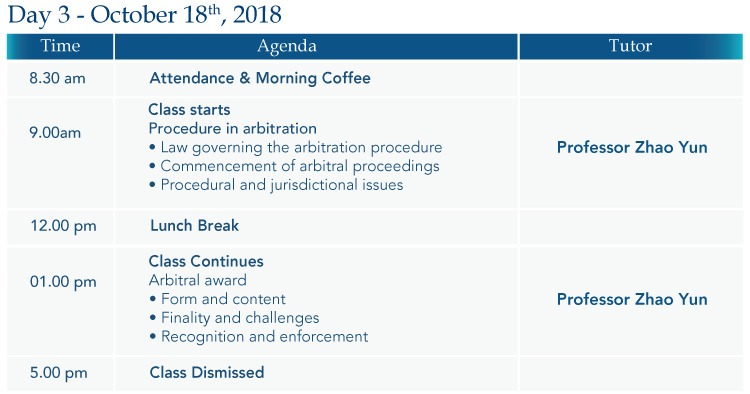 Any questions about why arbitration has surfaced as the number one form of cross-border dispute settlement? 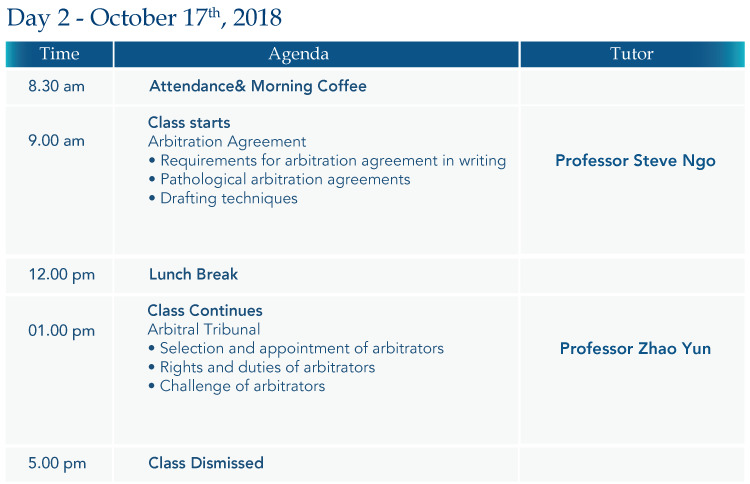 Check out our resources on Why Choose Arbitration? Please note that participants are responsible for their own accomodations. Most participants, both domestic and foreign, desire to extend their trip to include a few days of holiday. 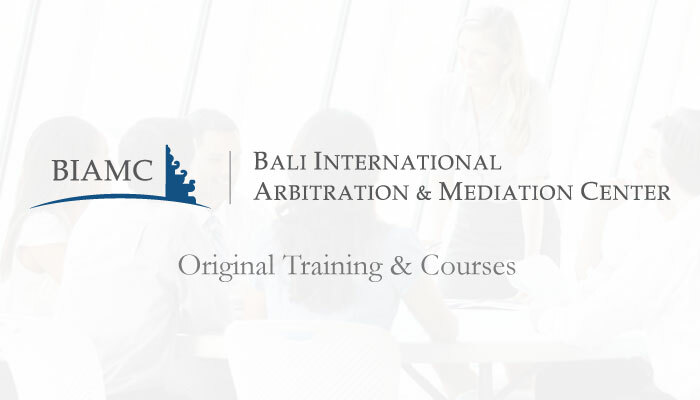 In either case, However, we are eager to assist you should you require it.